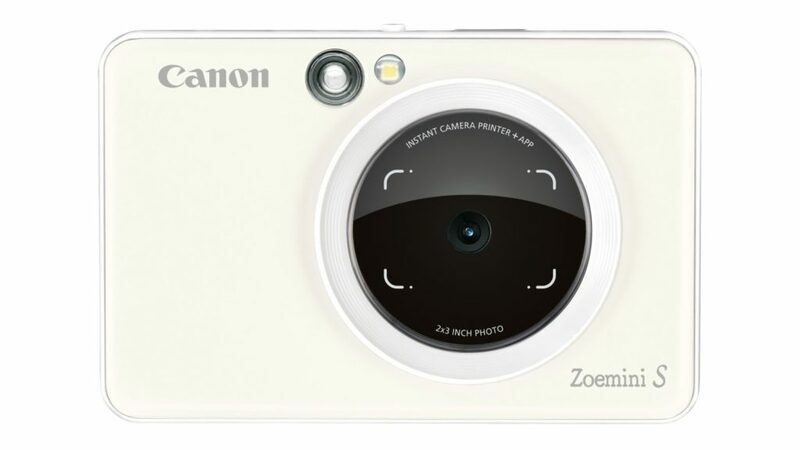 Canon on Thursday announced its Zoemini S and Zoemini C in South Africa. 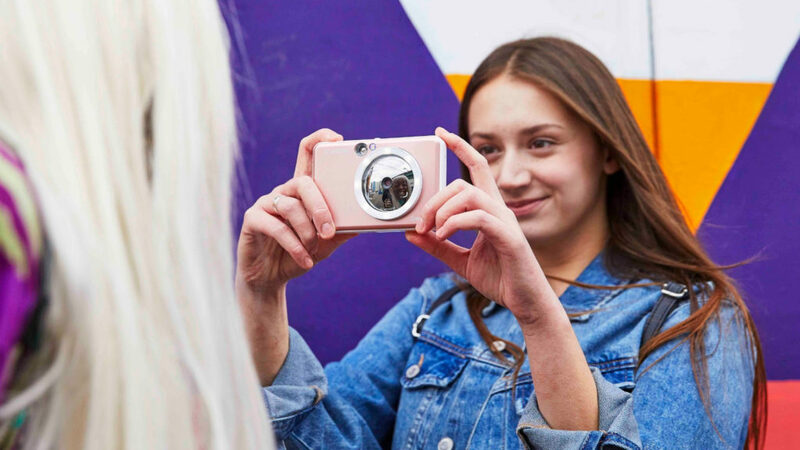 The two pocket devices are the company’s latest editions to its instant camera-printer range. They follow the company’s first Zoemini launch in South Africa back in September 2018. This unit, however, was simply an instant printer without a camera. “Canon Zoemini S and Canon Zoemini C users can shoot and print mini photos in a matter of moments,” the company said in a press release. 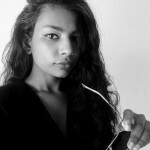 The Zoemini S features an 8MP camera along with a built-in ring light, front-facing mirror for selfies, and Bluetooth connectivity. “Use Bluetooth and the Canon Mini Print App to print images from your smart device, with filter and collage options,” Canon explained. The Canon Mini Print App also allows users to control the device via their smartphones. The Zoemini S comes in rose gold, matte black and pearl white variants. The Zoemini C features a 5MP camera with a front-facing mirror for selfies. It does not sport a ring light or Bluetooth connectivity. It does, however, come in yellow, blue, pink and mint green variants. “Both the Canon Zoemini S and Canon Zoemini C come with ten sheets of sticky-backed, smudge and tear-proof Zink printing paper,” the company further noted. 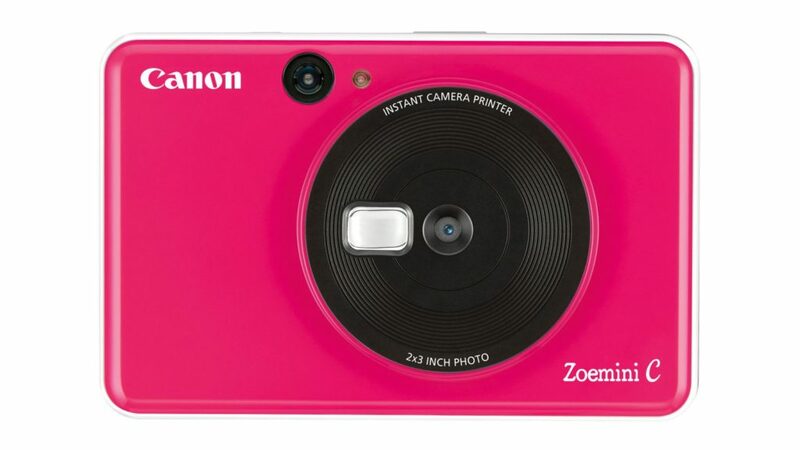 Additionally, both cameras feature microSD card slots, but while photos can be saved from the Zoeminis to the card for backup purposes, they “cannot be uploaded to” the cameras from the card. The devices will go on sale in South Africa in May. The Zoemini C will be priced at R1999, while the Zoemini S will retail for R2499.